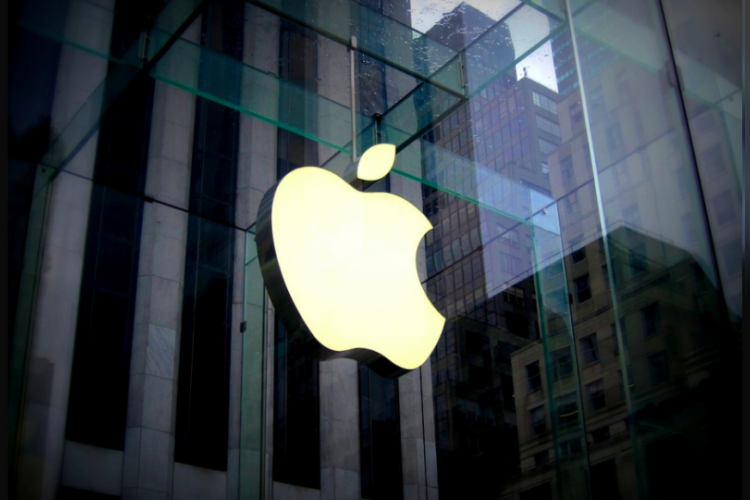 AC Wellness is now considered to be the Apple’s new subsidiary. It is undoubtedly connected with the Apple Inc. as in it's about page you can see the image of Apple's large icon and also in the contact us, you will see that the mail will be sent to official email address of Apple i.e. @apple.com. Thus, it is now hiring doctors and other medical staff to create medical clinics to provide healthcare service to its employees.